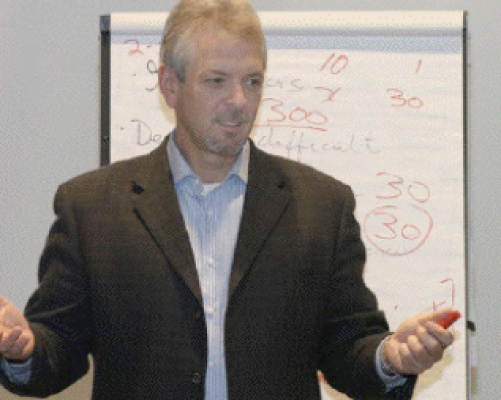 Eric Bergman is Canada’s most experienced and credentialed media training consultant. He is passionate about helping his clients communicate effectively. Eric prepared his first spokespeople during the summer of 1981. He conducted a media relations campaign to support two student theatre productions, Pal Joey and A Funny Thing Happened on the Way to the Forum. After arranging a series of interviews with journalists, he provided cast and crew with coaching. 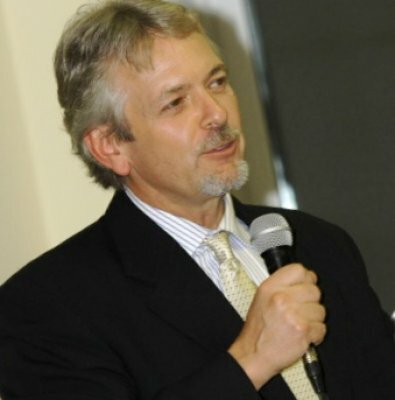 Media training and issues management have been Eric's core business for more than 25 years. His media training approach, based on demonstrating transparency and building trust, has helped thousands of spokespeople from six continents manage exchanges with journalists to the best possible outcomes. 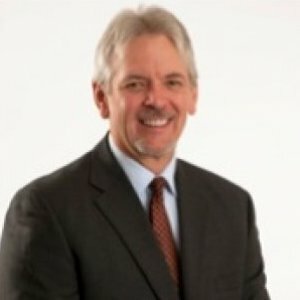 On the presentation skills side, Eric wrote his first speech for a senior executive during the summer of 1982, shortly after starting his career as a communications professional. For more than 35 years, he has helped his clients shape their stories—from sales presentations that generate results to tricky issues that require a deft touch—and coached them to tell those stories clearly, concisely and effectively. When the potential rewards are high or the chips are down, contact Eric. He would love to help you communicate when it counts. Activities and Societies: President of the Students' Association in 1981-82. Student of the Year in 1982. 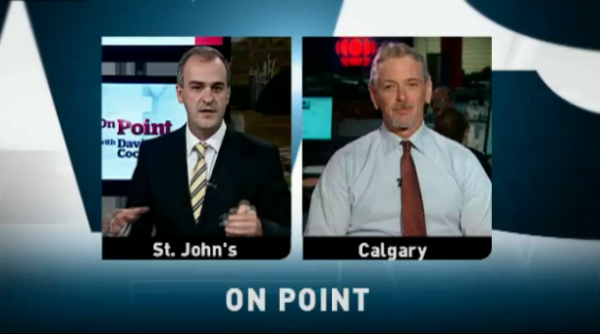 Communications expert Eric Bergman is the featured guest on this week's episode of On Point with David Cochrane. Bergman gives his assessment of Penashue's performance in the interview. 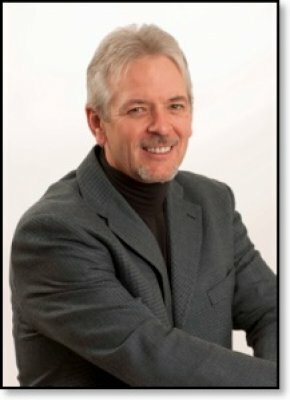 Bergman gives his assessment of the MP for Labrador, Peter Penashue's performance in an interview.